Good news if you're a 3 customer and planning to take a late summer holiday. 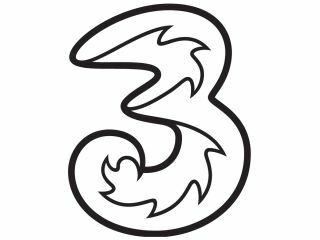 Mobile operator 3 today announced it is to cut its EU roaming call costs below the recommended tariffs set by the EU. From 30 August, 3 customers travelling in any EU country will pay 25p per minute to make a call to a UK landline or mobile number, and 10p per minute to receive a call when they're within the EU borders. The European Commission recently ruled that mobile phone roaming prices in Europe should be capped at 49 Euro cents (38p) per minute to make a call and 24 Euro cents (19p) per minute to receive a call. SMS text messages will cost 25p per message. The new prices will apply to all 3 customers, regardless if they are on prepay or contract subscriptions. The new prices announced by 3 works out to 34 per cent (making calls) and 47 per cent (receiving calls) cheaper respectively, compared to the EU Eurotariff.